The Media-Enhanced Learning Special Interest Group (MELSIG) is a forum for thinking differently about digital and social media, and how we can use them to enhance learning environments. MELSIG includes academics, learning technologists, educational developers and students from post-compulsory education in the UK, led by a core group who organise a range of activities. The SIG works together as a voluntary open association with contributions from institutional hosts to cover the costs of events. MELSIG began as the Podcasting for Pedagogic Purposes SIG in January 2008 with pump-priming from the HEA. Funding enabled us to take ideas and examples of emerging good practice to universities and colleges in all parts of the UK. MELSIG continues to run events which are a mix of sharing practice and practical sessions – opportunities to touch the technologies and think about possibilities. MELSIG events begin by focusing on innovative practice in the host university and the region, and then look more widely at trends and national projects. They also include howto workshops and thunderstorm presentations, which offer a springboard for many people who have not discussed their practice before. These events have enabled us to think critically and creatively about learner engagement through educational podcasting. Stories about academics using podcasting, student podcast assignments, screencast feedback, digital storytelling and other innovative approaches describe how the voices of academics, students, global and local experts, employers and the public have all been brought into the learning environment, just-in-time, using readily accessible and personal recording technologies. 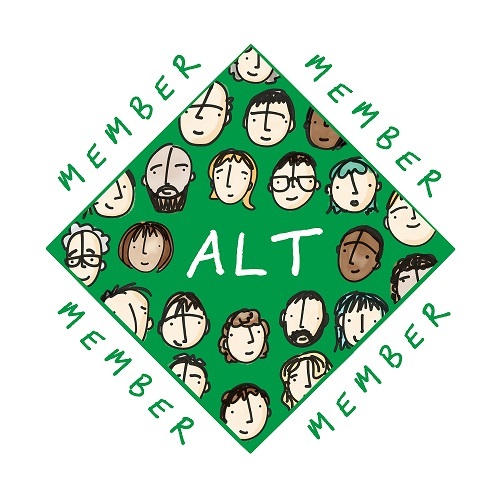 In addition to events MELSIG have run informal ‘unconferences’ and activities within conferences such as ALT‑C to connect with other like-minded people. Idea generation workshops run by MELSIG support collaborative development of design principles and participants’ ideas. Following a workshop held in Warrington in 2009, 170 scenarios were developed based on MELSIG’s collective experience and imagination, and we realised that we needed to find a way to share these examples of academic innovation. This resulted in the publication of an edited book Digital Voices: a collaborative exploration of the recorded voice in post-compulsory education. This includes three sections which explore the potential of the recorded voice and user-generated content, provide practice case studies, and cover a selection of 50 scenarios describing the use of the recorded voice in learner-centred curricula. The book was peer-reviewed before publication in February 2013 as an e-book and Print On Demand publication through Lulu. MELSIG has always sought to understand innovation in terms of learner engagement and the learning environment. While many people have come to MELSIG because of their interest in technology, the conversation has always turned to new ways of mediating learning. This has seen the idea of voice, rather than podcasting, becoming central. As a consequence the group’s interests have expanded to other digital and social media and the application of learner-centred principles. open and social media for learning. MELSIG continues to runs special focus events, but it also promotes writing partnerships, runs webinars and, most recently, has run open online and blended courses. In all of its activities MELSIG’s purpose is to share thinking, share practice and promote academic innovation. 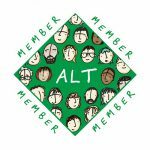 f you enjoyed reading this article we invite you to join the Association for Learning Technology (ALT) as an individual member, and to encourage your own organisation to join ALT as an organisational or sponsoring member.